These dates are provisional and subject to change. The 75th Members’ Meeting date is already confirmed as 18-19 March 2017, and will not change. 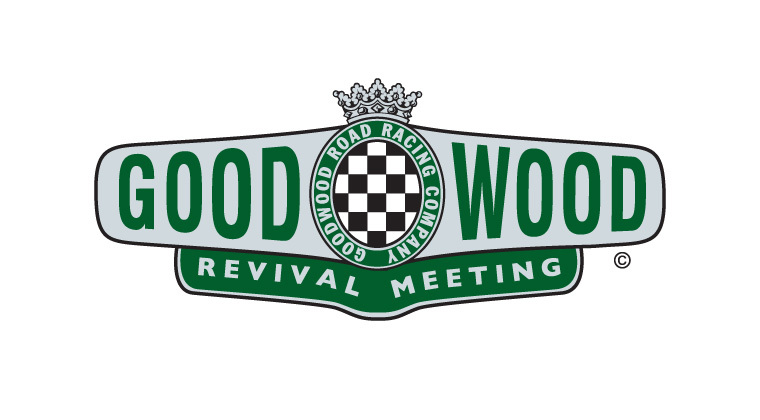 Tickets for the 75th Members’ Meeting are currently available only to Goodwood Road Racing Club Members. Remaining tickets will be made available to the Goodwood Road Racing Club waiting list from 31 October 2016, with a strictly limited number available to the general public from 2 Januar y 2017.